Hilarious! 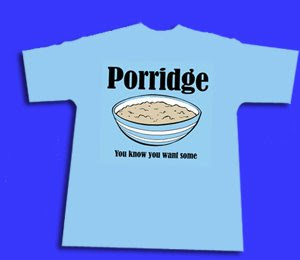 Love it & yes I want some LOL! !